Thank you for your enquiry. 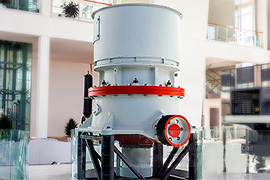 VSI5X series of Vertical Shaft Impact Crusher is widely used in various metallic and nonmetallic ores, cement, corhart, abrasive material, glass, construction material, machine-made sand, metallurgy, etc. 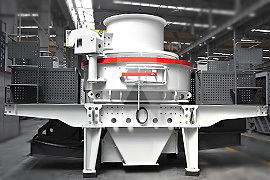 It is also applicable to crush various stones with different hardness in medium and fine crushing area, such as iron ore, non ferrous metal, emery, bauxite, quartz sand, basalt, etc. 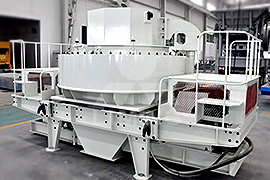 If you want to get more information or the price please click here! 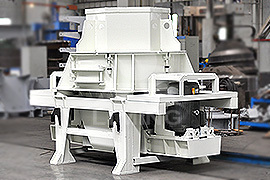 <<Next：Please send me information about your mobile sand-making plant.